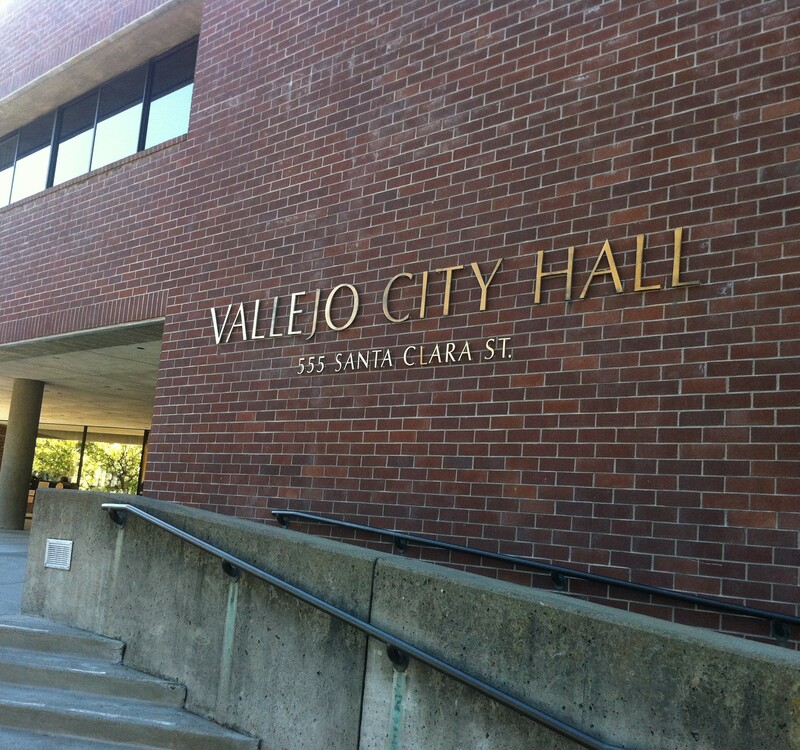 The Vallejo City Council has finally embraced the city’s taxpaying medical cannabis dispensaries, which have been legally operating and paying taxes since 76 percent of Vallejo voters approved a ballot measure in 2011 allowing taxation on cannabis products sold inside the city limits. Despite the popularity of medical cannabis among Vallejo voters, city officials continued for years their attempts to shutter or otherwise obstruct dispensaries from operating. In May, the council attempted to close the city’s eleven existing dispensaries that had paid millions of dollars into city coffers and begin taking applications from new dispensary applicants and reduce the total number of permitted dispensaries to four. The May ordinance stunned medical cannabis patients, activists, dispensary owners and their employees. Two medical cannabis advocacy groups, Re-Start Vallejo and the Vallejo Patients Coalition quickly organized and collected 9,000 signatures on a petition supporting the established dispensaries. The petition succeeded in halting the application process on its second day. Then, this week, the council reversed itself and voted to allow the existing dispensaries to continue operating so long as they meet certain standards, such as being in possession of a valid tax certificate issued before a 2013 moratorium and that they are up to date in their tax payments. The dispensaries will also have to be 1,000 feet from schools and at least 2,000 feet from another dispensary. In a dramatic, come-from-behind victory, Nat Bates, who once called bike lanes “socialist,” wins back his city council seat in progressive Richmond.